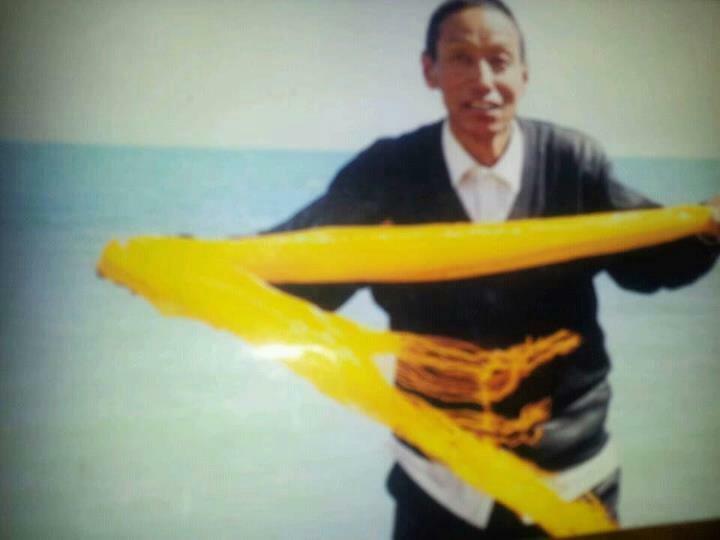 Info: Tamdin Dorje, the grandfather of a prominent young Tibetan reincarnate lama at Labrang Tashikyil monastery, died after setting fire to himself in the same place as mother of two Dolkar Tso, who self-immolated on August 7, near a white stupa beside Tsoe Gaden Choeling monastery in Kanlho Tibetan Autonomous Prefecture, Gansu province (see ICT report, 7 August 2012). The self-immolation is likely to be noted with concern by the authorities due to the connection to the young lama recognised as the 7th Gungthang Rinpoche, Lobsang Geleg Tenpe Khenchen, who was born in 2002 in the village of Dzoege, east of Tsoe city, the seat of Kanlho Tibetan Autonomous Prefecture in the southern part of Gansu Province. Tamdin Dorje was the father of the young lama's mother.